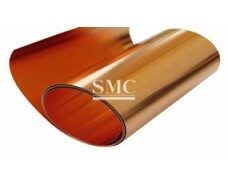 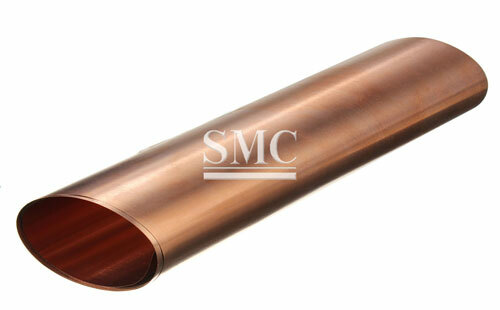 Shanghai Metal Corporation is a leading copper foil supplier and manufacturer. 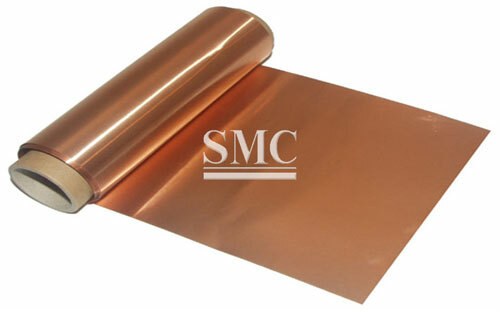 The copper foil is made of copper and a certain proportion of other metals. 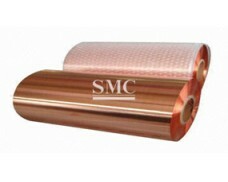 The copper foil generally has two kinds of 90 foil and 88 foil, that is, the copper content is 90% and 88%, and the size is 16*16cm copper foil, which is the most useful. 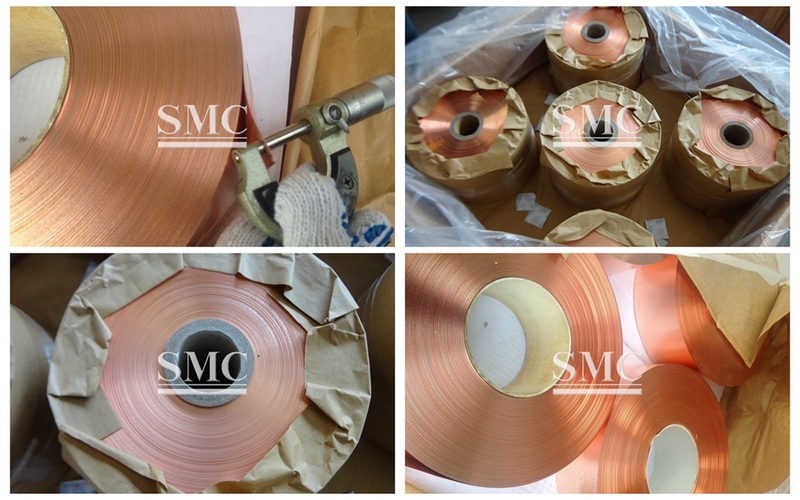 Wide range of decorative materials.Such as: hotels, temples, Buddha statues, gold signs, tile mosaics, handicrafts, etc. 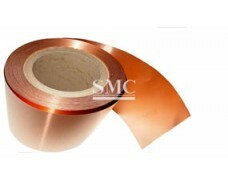 Copper foil has a low surface oxygen property and can be attached to a variety of different substrates, such as metals, insulating materials, etc., and has a wide temperature range. 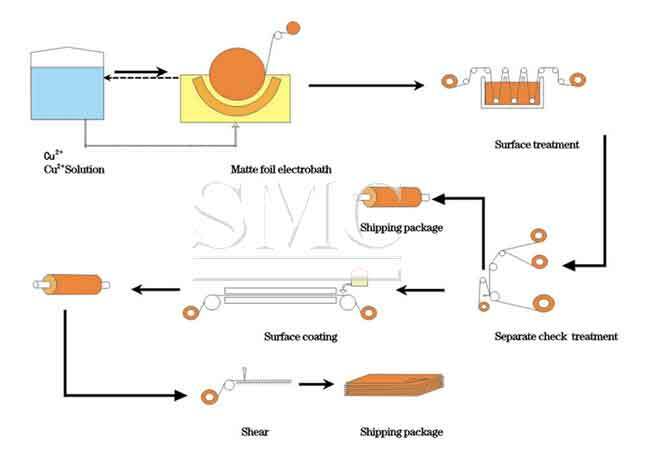 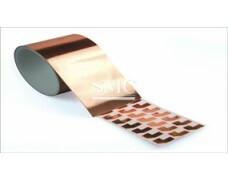 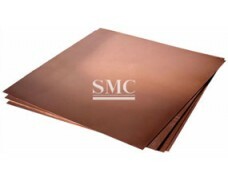 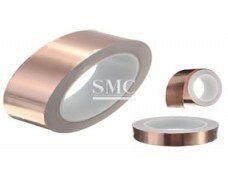 Mainly used in electromagnetic shielding and anti-static, the conductive copper foil is placed on the substrate surface, combined with the metal substrate, has excellent conductivity, and provides electromagnetic shielding effect. 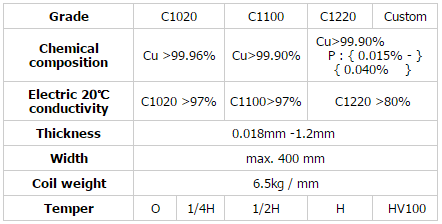 If you want to know more about our copper products or copper foil price please feel free to contact us, we will reply you within 24 hours.